Home / News / Prank / Viral / This Woman Caught Her Best Friend Doing THIS In Front Of Her! The Ending Of The Video Is Definitely UNEXPECTED! This Woman Caught Her Best Friend Doing THIS In Front Of Her! The Ending Of The Video Is Definitely UNEXPECTED! Most of us have that type of friend who is such a prankster that often times, we also fall for their jokes, no matter how silly or foolish it was. Take this case that netizen Sarah Jane Paderes Magdaluyo encountered. 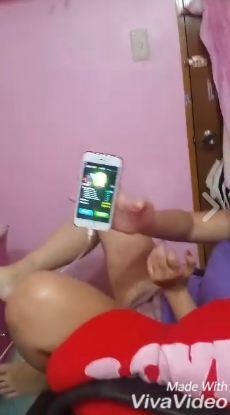 According to her video description on Facebook, she was so intrigued by what her friend was doing. She hesitated to approach the latter because she thought her friend was doing something extremely inappropriate. She even added that she might not like what she would see. What was the girl doing anyway? The video begins with Sarah approaching a girl in a violet camisole seemingly wearing nothing below her waist – no shorts or jeans. However, you could see a heart-shaped pillow on her side. Sarah walks to her and we see the girl doing something unusual with her hand. She is looking down and her hand is moving in a rapid manner. The girl continues to do this that at some point, as aforementioned, Sarah hesitates. Is her friend touching herself down there? Why is she moving her hand in such a manner? What is she up to? And why was she filming that, of all the things? So Sarah walks closer to her friend – but not without squealing – to find out what is really happening. Sarah continues filming the scene and her friend only continues to move her hand down there, faster and faster. “Oh my god,” Sarah says. “Look at my best friend,” in a tone of disbelief. Yes, the girl even throws her head back as if really pleasured by the whole thing. However, she stops and brings something out from underneath – it is her cell phone and she declares that she lost the game. What?! You got that right, it was all a game. 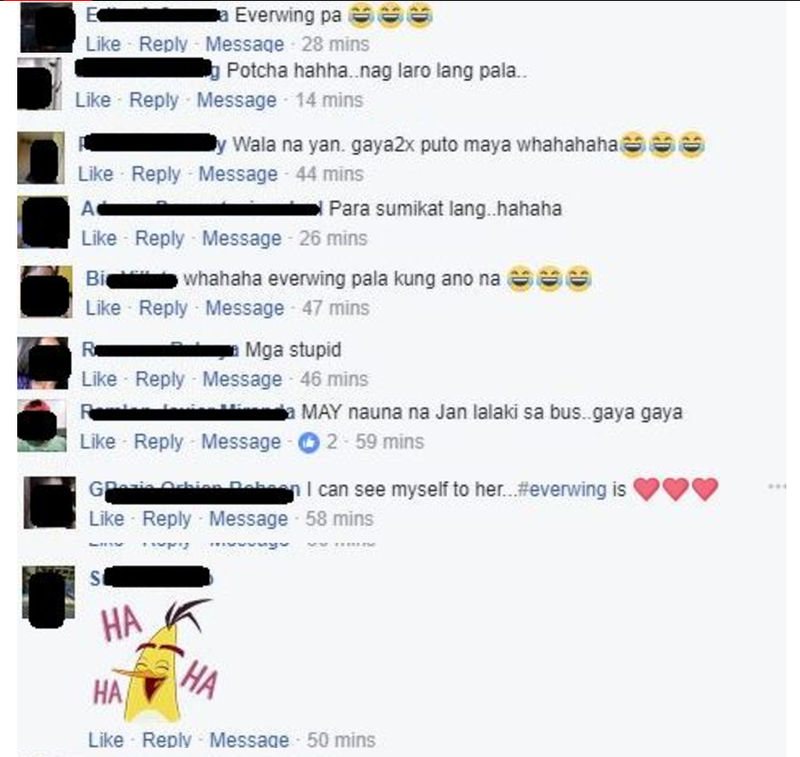 Everwing, to be exact! You know, that mobile game that everyone has been addicted to recently. See? It’s legit. The addiction is real. Here is the whole video for your viewing pleasure:. What do you think about this prank? Got fooled? Let us know your thoughts and reactions in the comments section below!